﻿Have less than perfect credit or no credit at all? Been turned-down for a car loan in the past? We at Orchard Ford Sales Financing can assist you in finding the right solution to suit your financial needs. Instead of waiting for your credit to improve/build, a sub-prime loan might be the right opportunity for you to get into the vehicle you want/need right now while you work at improving/building your credit. At Orchard Ford Sales Financing we understand that life is busy at the best of times. This is why we've developed the secure, hassle free financing application form below. 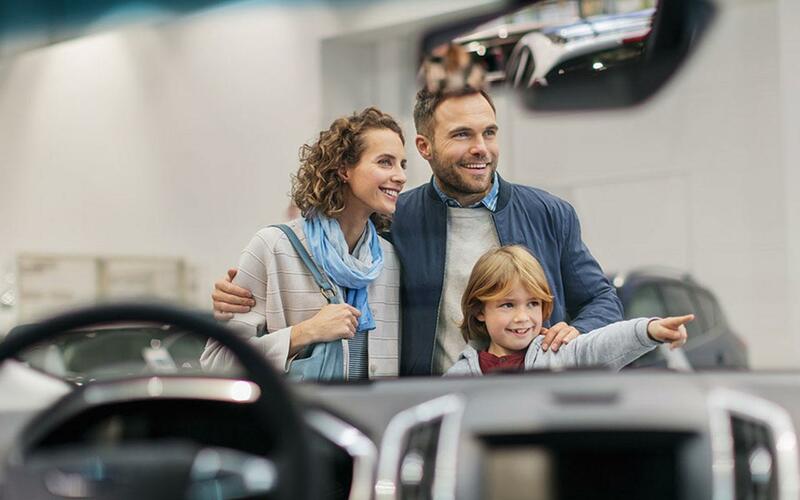 Use the form below to get instantly approved for vehicle financing before you come so you can spend the time in our dealership test driving vehicles instead of filling out paper work! Privacy Notice Acknowledgement I authorize Orchard Ford Sales and any lending institution on their behalf, to access my credit bureau and to secure a credit approval. I also authorize the verification of information provided on this form regarding credit bureau information and employment history.